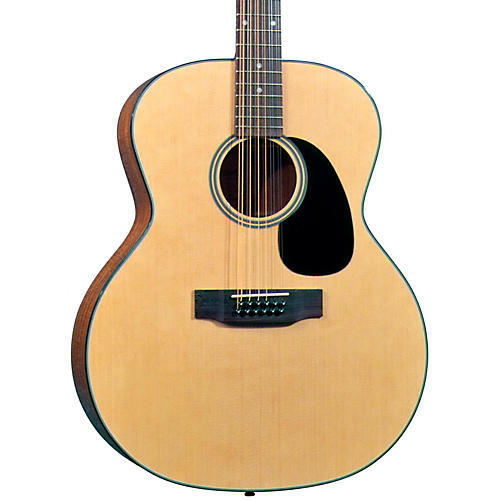 The Blueridge BR-40-21 12-string acoustic guitar is here! With a solid spruce top and mahogany back and sides, the BR-40-12 delivers all the tone and volume any player will need. The solid Sitka spruce top is dynamic and powerful; meanwhile the mahogany back and sides offer extraordinary texture. The perfectly proportioned mahogany neck has an adjustable truss rod for perfect alignment and ease of play. The large, jumbo-inspired body guarantees the ideal 12-string tone character.